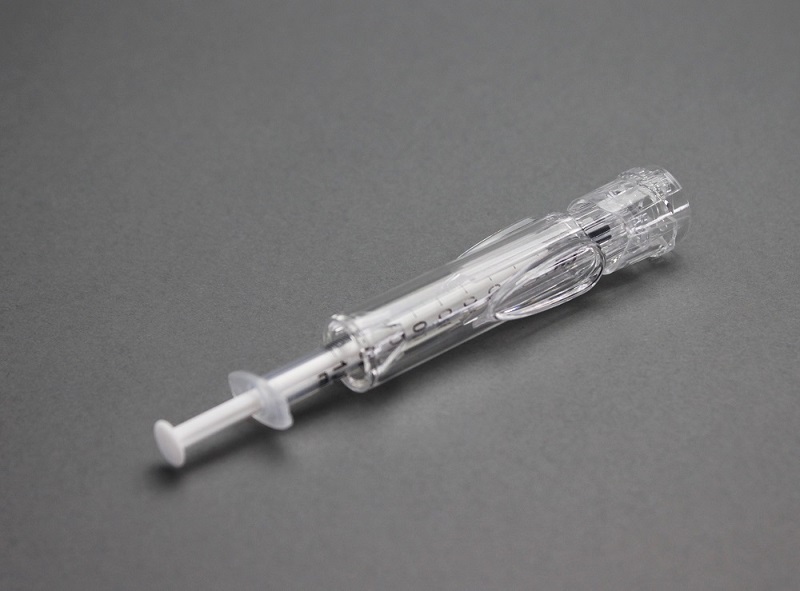 VAX-IDTM can be used for prophylactic intradermal vaccination. Prophylactic vaccines are used to prevent diseases: examples include vaccination against polio, rabies, human papilloma virus (HPV), influenza (flu), and hepatitis B. The dermis is an attractive site for injection and especially vaccination as the dermis is highly vascularized and contains numerous immune cells, including a high number of dendritic cells. 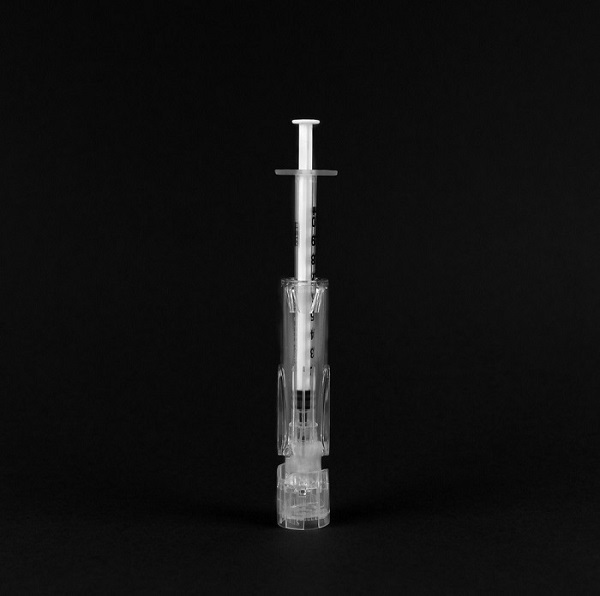 Intradermal vaccination has three big advantages over intramuscular or subcutaneous vaccination: (1) an improved immune response to vaccine antigens; (2) potential reduction of antigen-dose, and (3) decreased anxiety and pain. Especially in elderly people improved immune responses have been described after intradermal flu vaccination. VAX-IDTM allows therapeutic vaccination, vaccineswhich are used to treat diseases rather than prevent them. Examples include vaccines against cancer, infectious diseases, and auto-immune diseases. 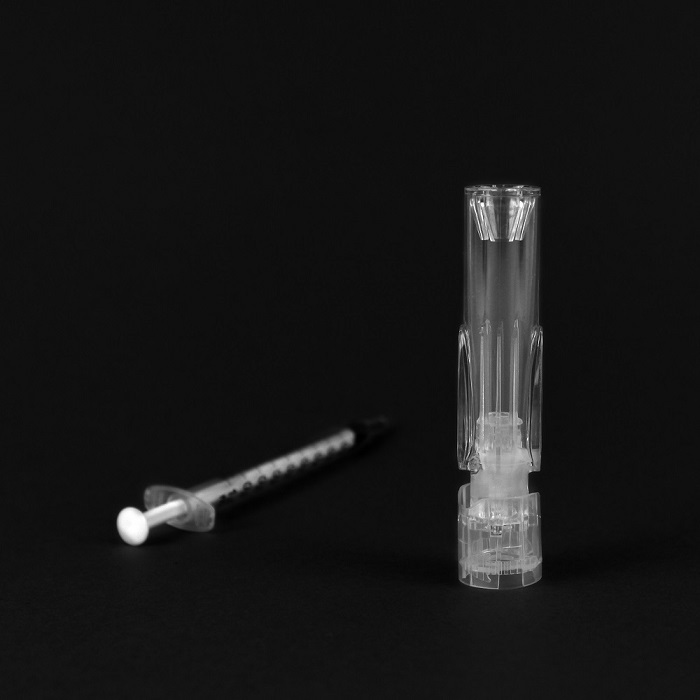 Therapeutic vaccines are typically administered at the site of indication: the therapeutic cervical cancer vaccine, for instance, is administered in the groin. 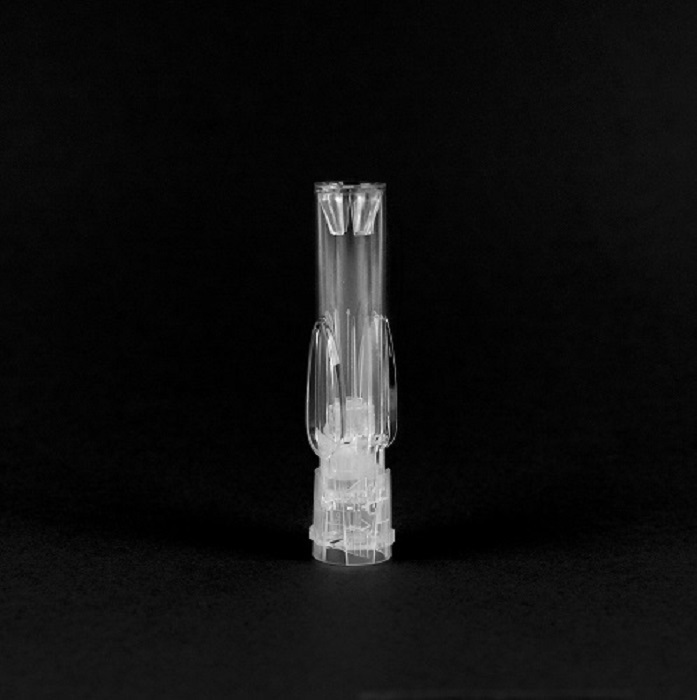 VAX-IDTM allows for a standardized and accurate injection at the site of infection and at various anatomic sites. 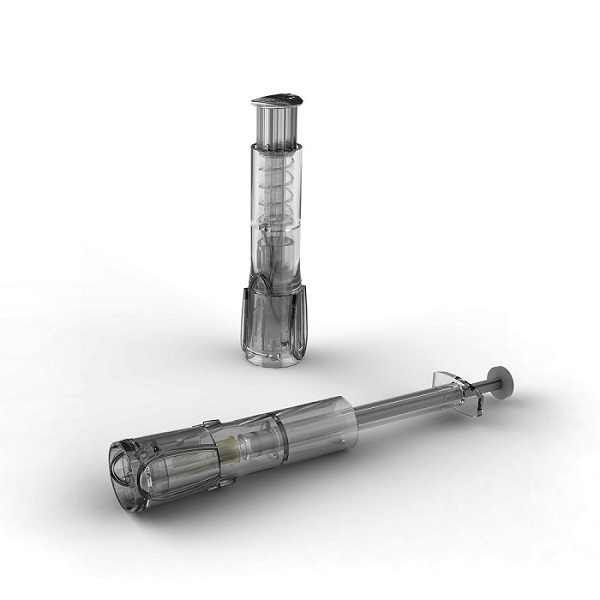 Its unique design and possibility to use different short and thin needles to allow for injection of various vaccines.